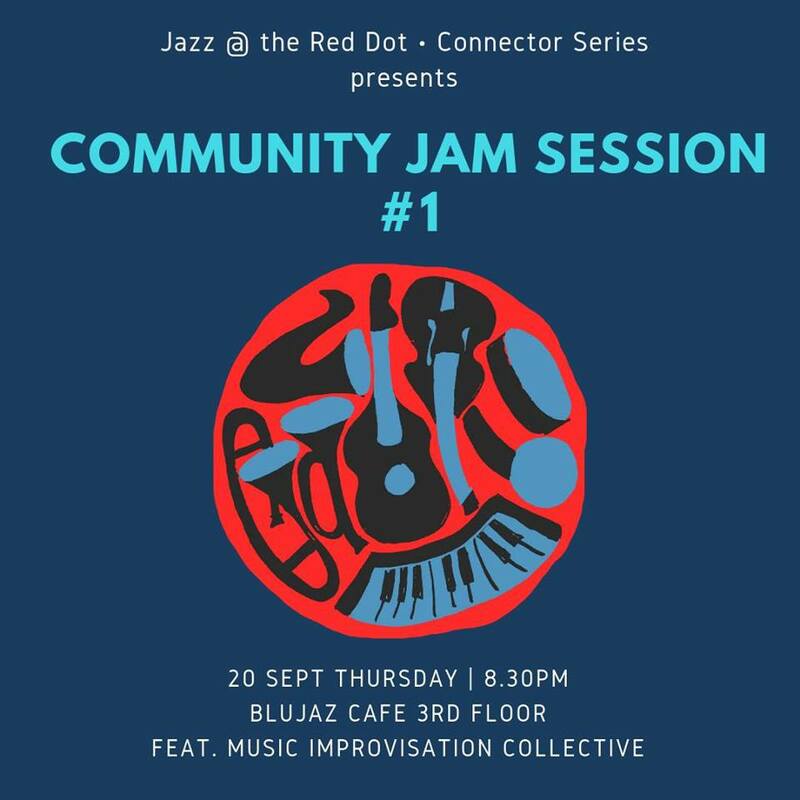 Blujaz Cafe, 3rd level, 830pm-11pm. Free Admission. This event is for beginning improvisers to feel safe in a nurturing environment. MIC will play host.